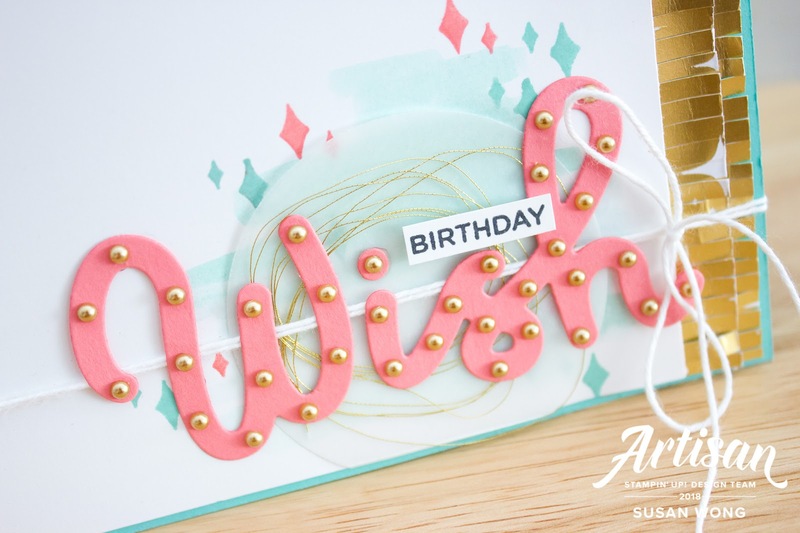 Hello and welcome to the Broadway Birthday Artisan Blog Hop! 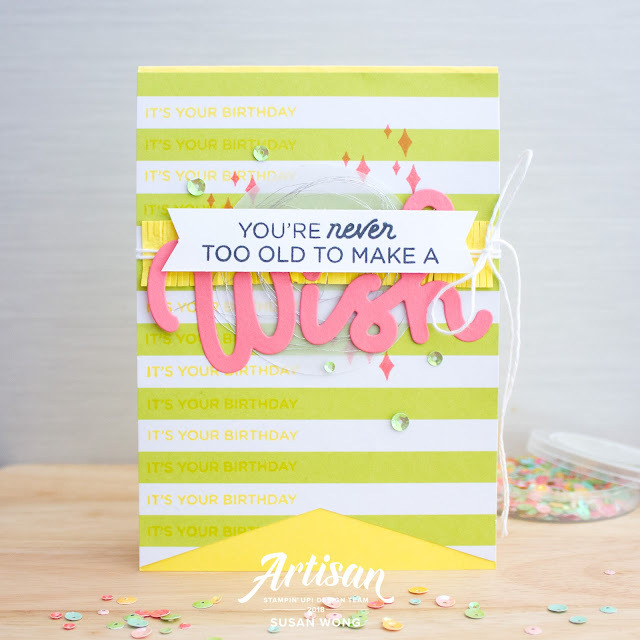 If you're looking for a brilliantly bright birthday theme - look no further! Black, Gold, Lemon Lime Twist and Lovely Lipstick... where my sunnies at?! I've used some of the papers and brought in other bright colours on these two cards. I do love a splash of Flirty Flamingo! I'm all about the ruffles lately! 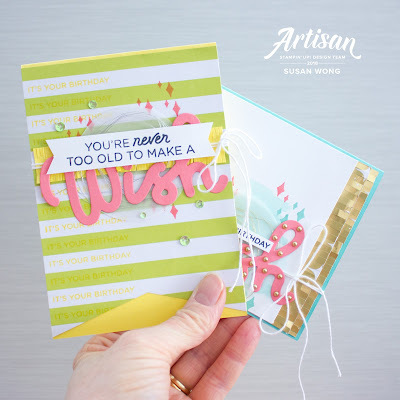 For a double-sided mini ruffle like on card one, score a strip of cardstock and fold in half lengthways. Make small cuts with snips from the outer edges without getting too close to the fold. Unfold and adhere! 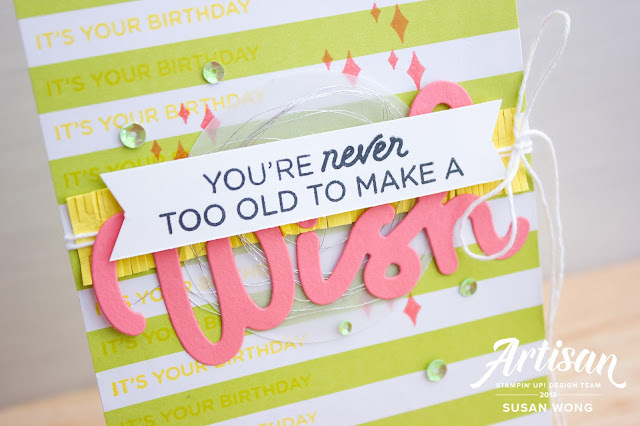 You could also try layering a couple of ruffles under an edge like on card two! 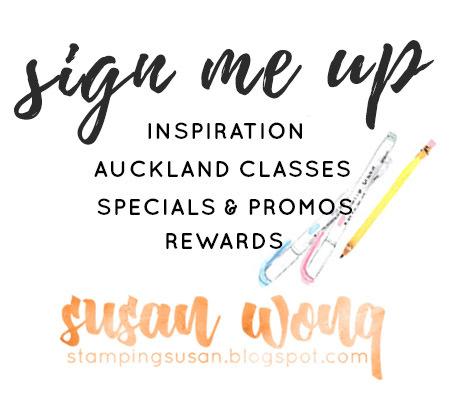 Are you in New Zealand? 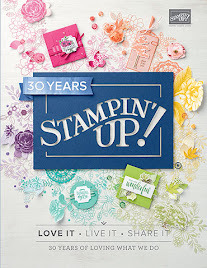 Shop with me today! 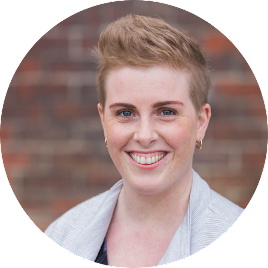 Up next is the ever-amazing, Sylwia Schreck! Stamp with me and my Crafty Carrot friends this August! You have knocked it out of the ballpark once again. I love everything about these cards! You are so incredibly talented, my friend! Hugs! I just LOVE these! Gorgeous colours and super fun layers. Sunnies! 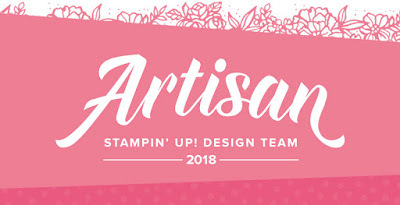 The addition of Flirty Flamingo makes it. I really, really the the colors and the layouts. You are a rock star. 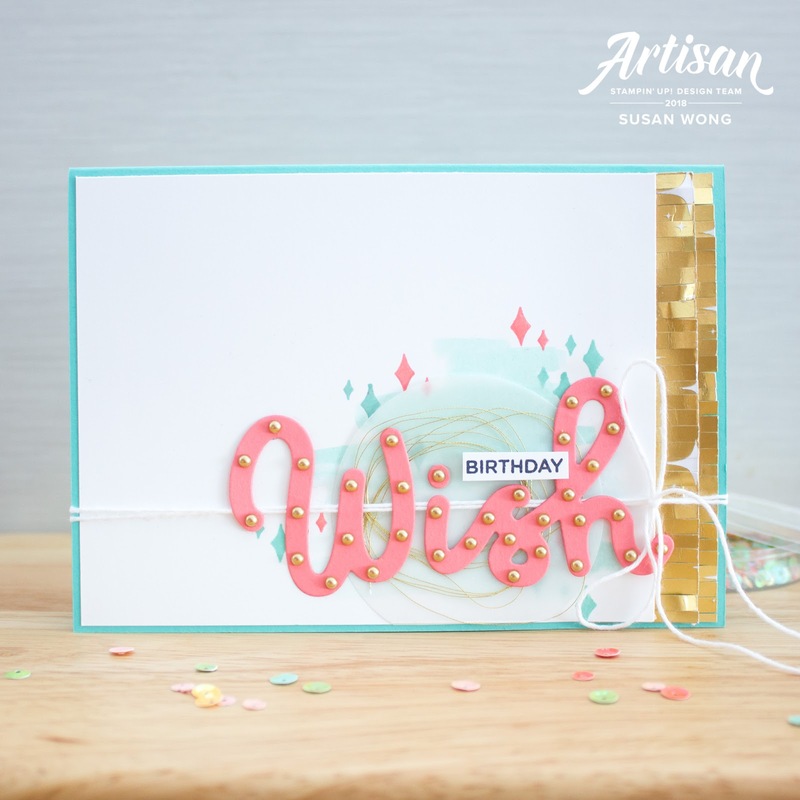 Susan, the cards are just beautiful! What a great color combination! So fresh and delicate and brilliant! You know I’m a fan of those beautiful bright colors! And you’ve paired them perfectly with the DSP. LOVE! These are gorgeous. You use colour so well! I love the pearls on the word too, that is fabulous! 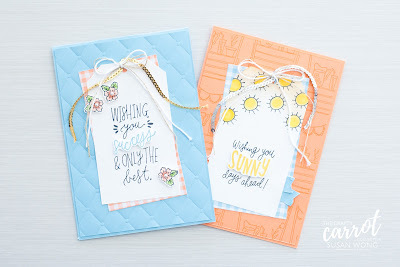 I love these cards, bright and still soft, as usual, so love your style!! Pretty, pretty! I just love your colors. layers, and details! Everything is so sweet and they are perfect birthday cards. Beautiful cards! I love the color combos, especially in the second card. This seems like a very versatile set. Love these! Your colours are wonderful. 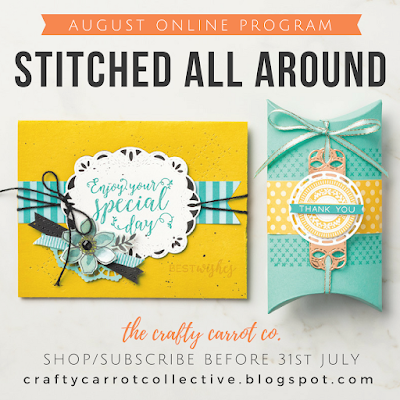 Stitched All Around - The Crafty Carrot Co.